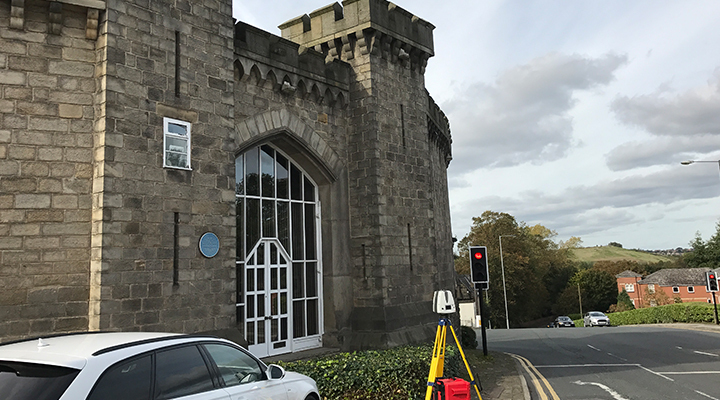 Centara can deliver 3D Laser Surveys utilising the latest in 3D Laser Scanning and Survey equipment. We have the ability to undertake a range of projects with differing applications through the design, build and asset management life cycle. 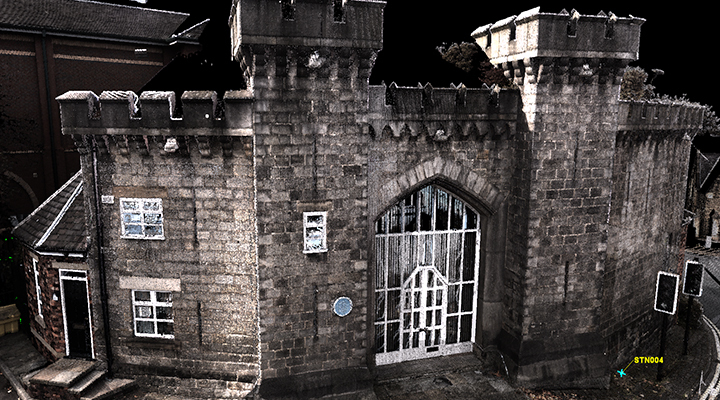 Click here for further information on 3D Laser Scanning.